In this very special episode we chat about the science of zombie-ism! Could zombies actually exist? Do zombies sleep? We discuss all this and more! 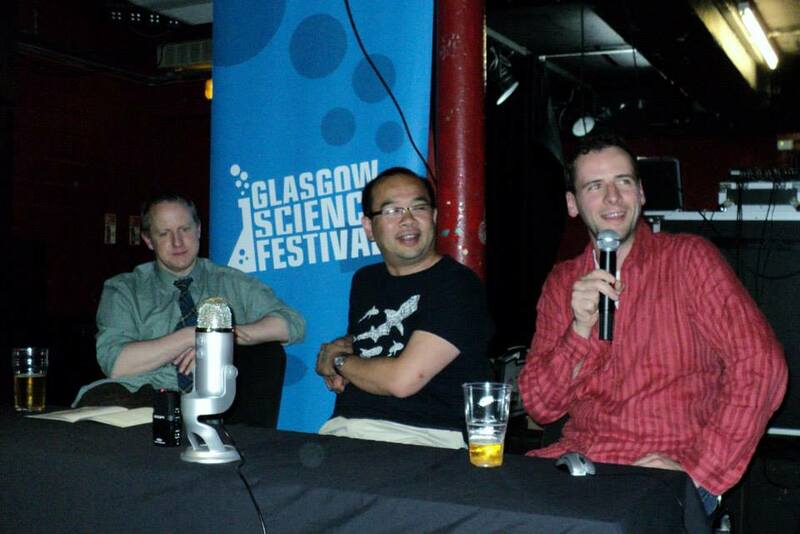 The first part of this episode contains the recording from a live event during the Glasgow Science festival, which took place at Nice ‘n Sleazy’s pub here in Glasgow. 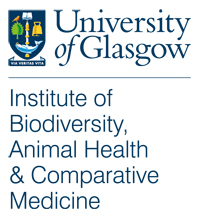 In this event, moderated by a totally scarifying Zara Gladman, Shaun Killen and Rowland Kao took audience questions regarding zombies and zombie outbreaks. As it turns out, zombies are an amazing platform for talking about all kinds of topics in biology. In part 2 of this episode, we discuss all kinds of other zombie-related in ssues in science, including the affect of climate change on zombie-ism, how to tag andtrack zombie movements, and whether or not zombies have telomeres. Grab a nice bowl of brains, sit back, and have a listen!